There is something magical about Sunnyside at night. I’ve been working at Sunnyside Resort for three years now and one thing has became apparent to me. How beautiful it is when the sun goes down and the deck lights up. During the summer, the deck is lit and filled with people which is quite the contrast to the still emptiness of winter. Sunnyside may not be my place of work forever but it sure is a wonderful establishment to have been a part of. 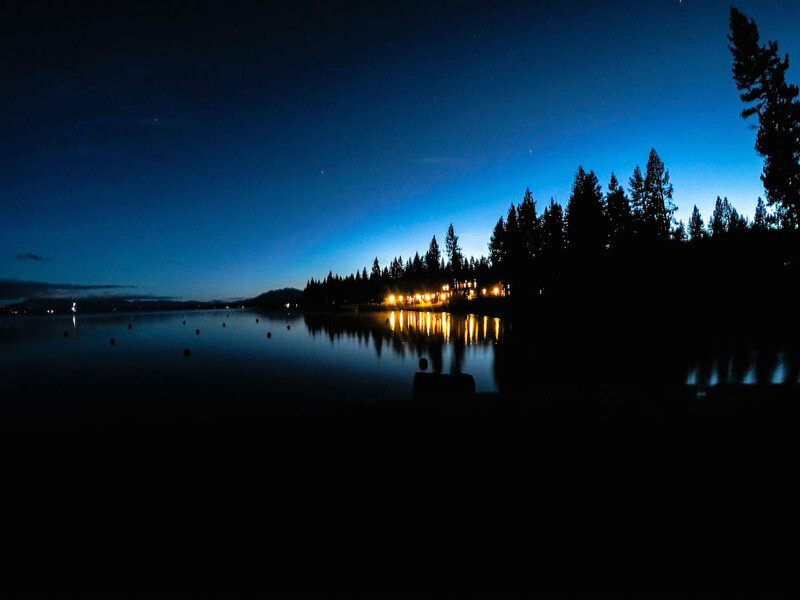 If visiting Lake Tahoe it is a must to experience the magic of Sunnyside for yourself.